Since it’s still the beginning of 2019, I thought I’d restate my mission in this podcast, and give you an unusual way to look at things. Coaching is a pretty amazing thing – it’s part mentor, part teacher, part motivator, part consultant. However, it’s none of those things solely, and that’s where I run into an issue with so many people who consider themselves to be coaches and what they re doing as “coaching.” Coaching is a unique job and task. It stands on its own, and must be part of a system. Listen to find out what I mean exactly. 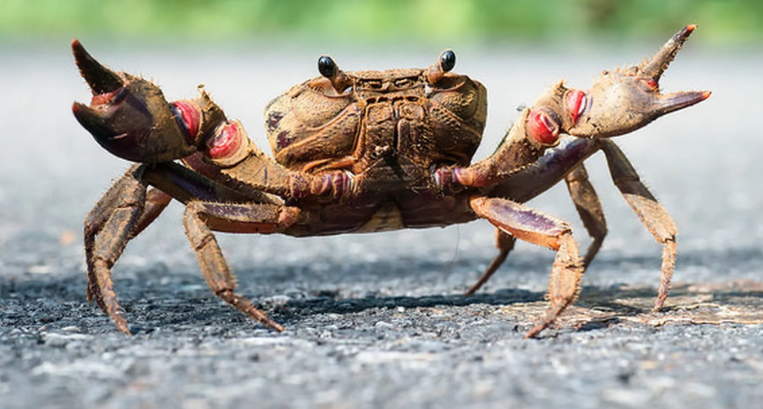 We all get crabby; it’s part of the human experience. Listen to what I found out last week, and then repeated this week. It’s crazy and worked.